Lauren Martin vocals transfused hip-hop and soul beats, previously known as Ladele she addresses life from her own perspective with a fire from within. 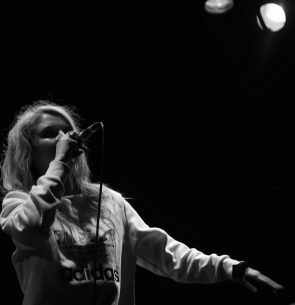 Performing both captivating and emotionally charged music and lyrical content Lauren has supported the likes of artists such as Chester P, Skinnyman, Dr Syntax and The Mouse Outfit to name a few. Real life, real music.